Back in the early 2000's there was a series of short films made about "social" issues. These were all around 58mins long, I guess to conveniently fit on TV. 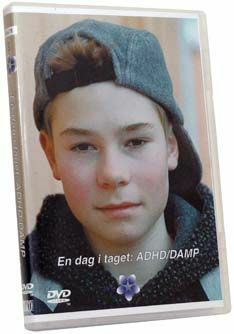 A film about about "ADHD" featured Leo Hallerstam (Jens from Fröken Sverige). 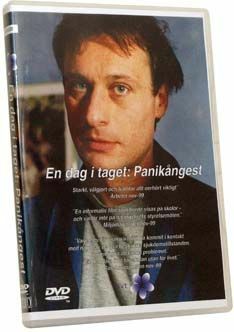 A film about "panic" featured Mikael Nyqvist (from the Millenium films). I spotted the latter in a Norwegian film called "Next Door" that was on SBS last week. Alas, I turned it off after half an hour on the grounds that I thought it was self-consciously weird, vaguely distasteful in its apparent desire to mix eroticism and violence against women, and a bit crap. Ian wrote: I spotted the latter in a Norwegian film called "Next Door" that was on SBS last week. Alas, I turned it off after half an hour on the grounds that I thought it was self-consciously weird, vaguely distasteful in its apparent desire to mix eroticism and violence against women, and a bit crap. You big wuss. ''Naboer'' is a brilliant film. If you watched it to the end you would see the tables turned, and its about the violence of the women in the film towards men. You now officially join the ranks of those who switched off or walked out of FA/SML after the first half hour. Shame on you. For truly wierd you should see ''Den Brysomme Mannen'' a.k.a. The Bothersome Man, mostly filmed in Iceland. I actually bought "Naboer'' ages ago but didn't remember Mikael Nyqvist when the Millenium films came around. You're both right however, Ian is a wuss, and "Naboer'' is seriously weird. I mean, how big did that appartment become? I thought it was an OK film, not great, but OK.
Haven't seen ''Den Brysomme Mannen'', is it worth the effort? I might have known snaps would like it! Just not my cup of tea. You don't find headlines like this everyday. 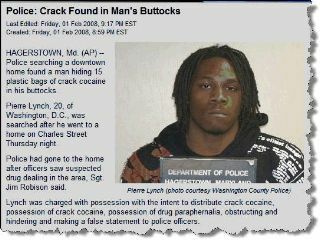 "I'm fine, except for the crack in my bottom." Somewhere Victor Meldrew is wincing. Img Burn is great for making back-up copies of DVDS. Don't know if it works on "official" dvds yet, but it certainly does on ordinary re-recordable ones. Takes about 10 minutes to form an "IMG", then 20 to burn it to a new disc. It's brilliant, free, quick and easy - what a great way to make backup copies of stuff you don't want to to lose. You need to set up an account with imageshack, triddy. You can upload photos to them and they then provide you with a code to post pictures on forums. 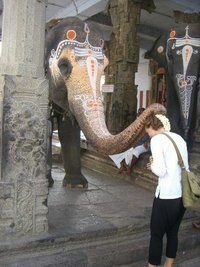 Ian wrote: You need to set up an account with imageshack, triddy. You can upload photos to them and they then provide you with a code to post pictures on forums. And it's so easy even I can do it. fish wrote: (Can't wait to see all those "subway" pick of Alex. You'll probably find her one day and never be able to get rid of her.